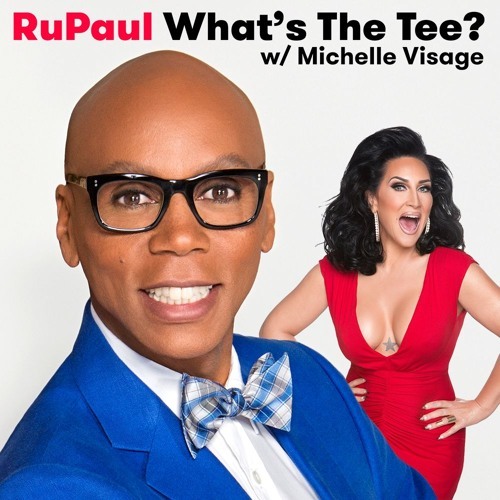 In this episode RuPaul and Michelle Visage are joined by Esai Morales. They discuss the Oscars, The Comeback, Passion of the Christ, Bad Boys, War, Gun Hill Road, La Bamba, Ozark, How To Get Away with Murder, and National Hispanic Foundation of the Arts. This episode is sponsored by Squarespace, Talkspace, and TodayTix.